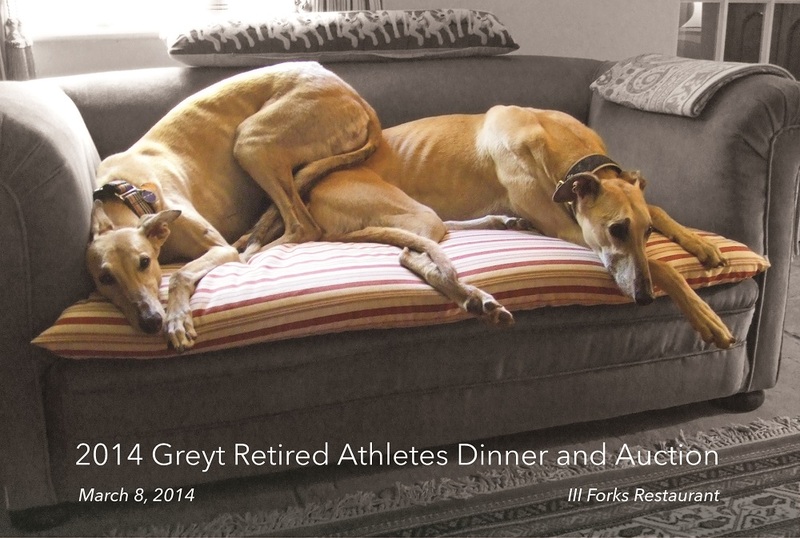 After an absence of several years, GALT returned to III Forks Restaurant for the Greyt Retired Athletes Benefit Dinner & Auction this year - and now we are wondering why we stayed away so long! The food was FABULOUS - kudos to the III Forks chefs! And the greyt food was matched by stellar service from the restaurant staff. This year we welcomed a very special first-time guest - Mean Joe Greene, the cornerstone of the infamous "Steel Curtain" from that pesky NFL team in Pittsburgh which gave the Cowboys and so many other teams fits back in the 70s. Joe was joined by one of his biggest competitors, Cowboy great Randy White - and the GALT crowd enjoyed hearing these two NFL stars compare stories when interviewed by our emcees, Brady Tinker and John Rhadigan. Brady and John also welcomed and interviewed GALT fan favorite, actor Burton Gilliam of "Blazing Saddles" fame - among other memorable Hollywood roles. Throughout the evening, the dinner attendees were able to mix/mingle, get autographs and have their pictures taken with all of the celebrity guests and our special greyhound ambassadors - Kissie, Jill and Trigger. Photographs from the event can be seen and downloaded here. If you have any questions, please contact the photographer, Nafeisa Shukair, at 816-674-2536. Doggie gift baskets, restaurant / salon gift certificates and more! A special push was made for new members and upgraded memberships at the event, and Melissa & Chris Tomczak were the winners of the "members-only" raffle. Many of the attendees enjoyed participating in the popular wine pull, with a number of lucky "pullers" coming away with some incredible premium wines.